This Spring I'm looking at the question "How can I prepare my child for a future filled with technology?" Technology can distract us from the people around us. As I teach my child to love her neighbor, I need to teach her to see the people around her. To love her neighbor, she has to first look at her neighbor. The Samaritan looked and had compassion. We want our children to be aware of their neighbors and show mercy. 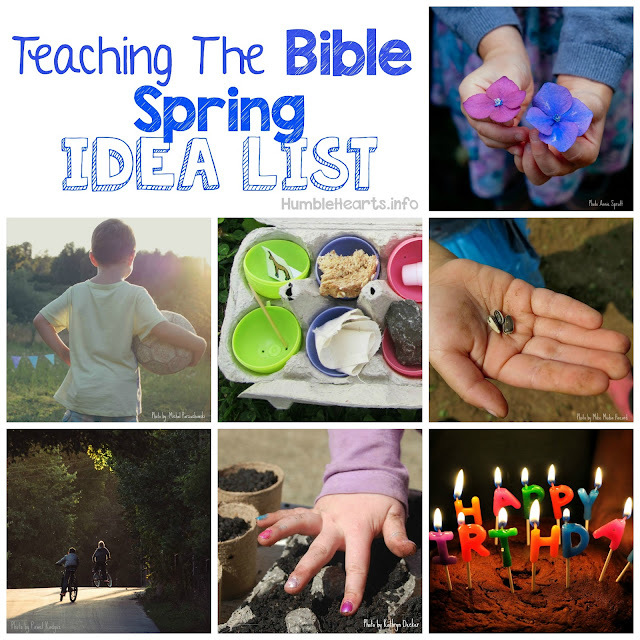 We want teach our children how to look for ways to have compassion and love their neighbors. Portable technology can get in the way of connecting with people and seeing their needs. Places that we can connect with people (such as standing in line or eating a meal) are now also places that we can be engrossed in our own screen. 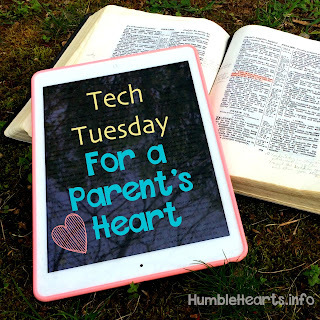 As we teach our children how to love their neighbor, we can also teach them how to use technology so that they don't miss seeing the needs of others around them. God loved us. This is the motivator to teach our children to love others. They do not need to do good works to earn salvation. God loves us, and in light of that, He tells us to love others. Loving other people and caring for other people is something that God tells us to do a lot. It is important to God. 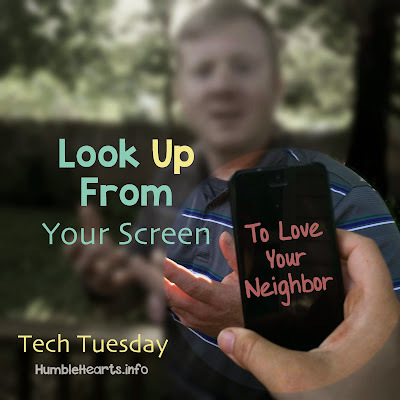 A goal we can have for our children is to love their neighbor as then they grow up using technology in a healthy way. So that they can see and help when a stranger, friend, or family member has a need.